All Lit Up features Chicago's "literati" discussing their work, lives, and favorite Chicago books at their favorite Chicago bookstores. 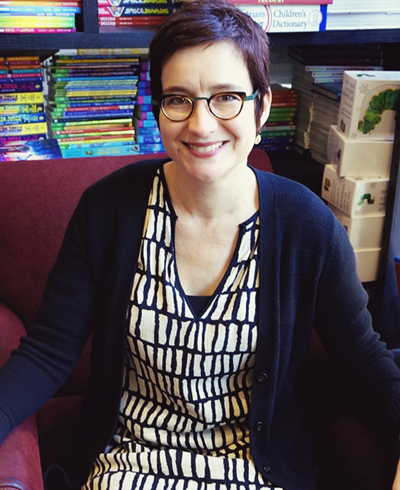 This is the second part in a two-part conversation with Mare Swallow, Andersonville-based writer, public speaking coach, and founder of the Chicago Writers Conference. Read the first part here. Because of your work as founder and director of the Chicago Writers Conference, you're very involved in the Chicago writing world. What are your hopes for our literary community, and what do you hope the conference can do for the community? Another Chicago author once asked me, "Why is it so important to you that Chicago gets attention?" The only answer I can come up with is love. I'm from here. It pisses me off that Tina Fey, who got her chops here, didn't stop here on her book tour for Bossypants. A lot of times people will tour in New York and Los Angeles, and then stop in Minneapolis instead of stopping here. Honestly, I don't think Minnesota has more of a robust community than we do. My hope for the community is that it will keep growing and becoming stronger. Chicago has this huge literary community. There are over 50 publishers here, but people don't know that. Some of them are very tiny, and some of them only put out chapbooks, but there are big ones too. I'm tired of Chicago being flyover country. Sometimes it seems like Chicago just lives in the shadow of the New York literary scene. Yes, and I would say that our community is a little better than New York's. I haven't lived there, and if someone wants to prove me wrong, go ahead. But here people actually go to each other's events. People give each other suggestions. People will show up for you and share their ideas. They will give each other a hand up. Of course not everyone is like that. 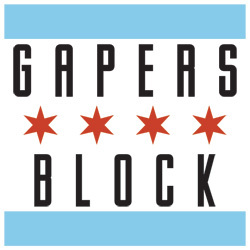 Chicago Writers Conference is a very small organization, and people who've worked for us have gone onto great things. I want them to. I want them to take that knowledge and run with it. I want our community to keep growing in a positive direction. Are there particular publishers or presses that you would recommend that people might not know about? I would recommend Chicago Review Press. 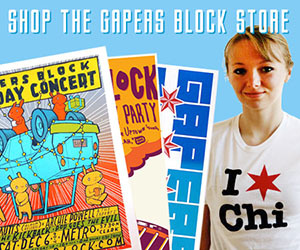 They have four different imprints, and a lot of their books are Chicago focused. Agate Publishing is another of my favorites. They're actually located in Evanston. Doug Seibold, the founder, publisher, and president was instrumental in helping getting the Chicago Writers Conference up and running. Agate has great variety. They have an imprint that features African-American writers and they also have a business imprint. The business books are my favorite. How do you balance your work on the conference and your own writing? I would love to tell you that I parse my time out very carefully, which I used to do, but now the bottom line is just prioritizing [my own work]. I do try to stop myself from getting sucked into Facebook. During the six weeks leading up to the conference, I pretty much [work on the conference] from the moment I wake up to 9:30 at night. But I took a vacation after the last conference, and told myself I was going to write every day first thing in the morning. I'll get up extra early [to write] and I won't check my email or go online. The other thing that helps is that I set a timer on my phone for at least twenty minutes. It's just creating a lot of habits. You do have to trick your brain into doing the thing you want to do. I am touching up an essay that I'm reading later this month. 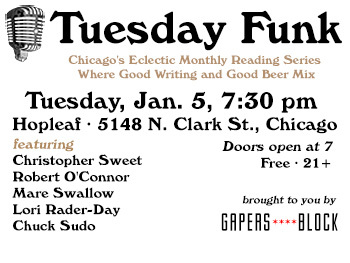 I'm reading at Tuesday Funk in January, so I'm working on that too. I'm also working on some personal essays that that will hopefully become a book. I abandoned my book project before, but I think I might take it up again in the next year.